Description for Road / Driveway Bases coming soon. Our class 1 gravel is made of sand, clay, and rock. 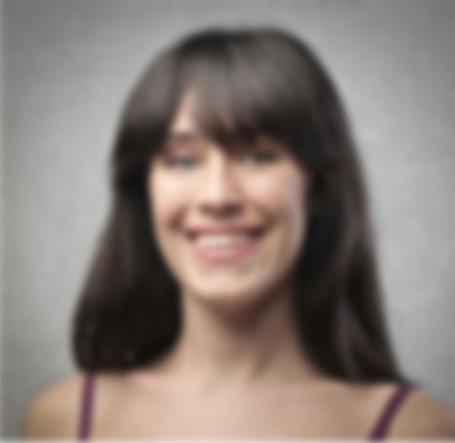 It is brown in color and used mainly for driveways or as a base for construction projects. 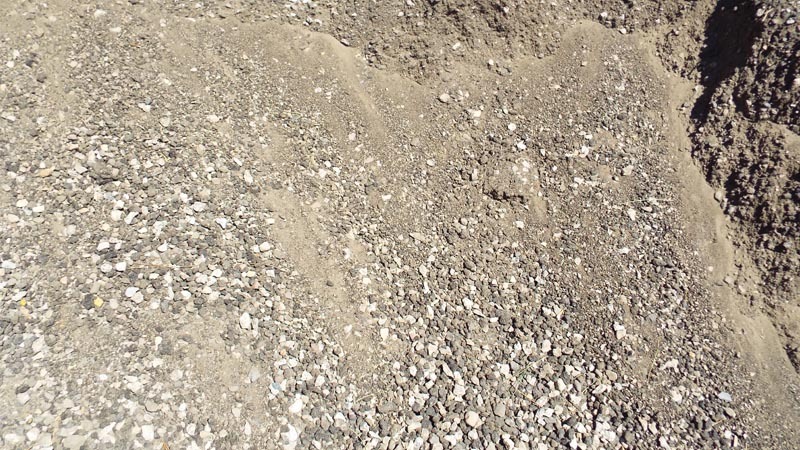 Class 1 gravel typically has more clay than class 5 gravel. 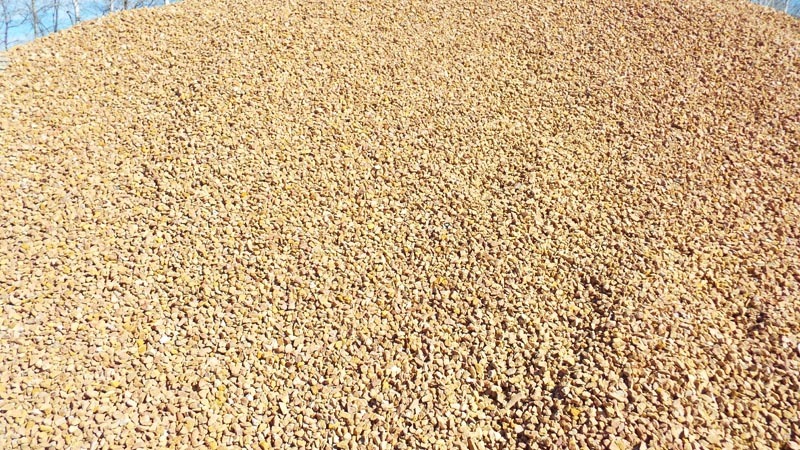 Our class 5 gravel is made of sand, clay, and rock. 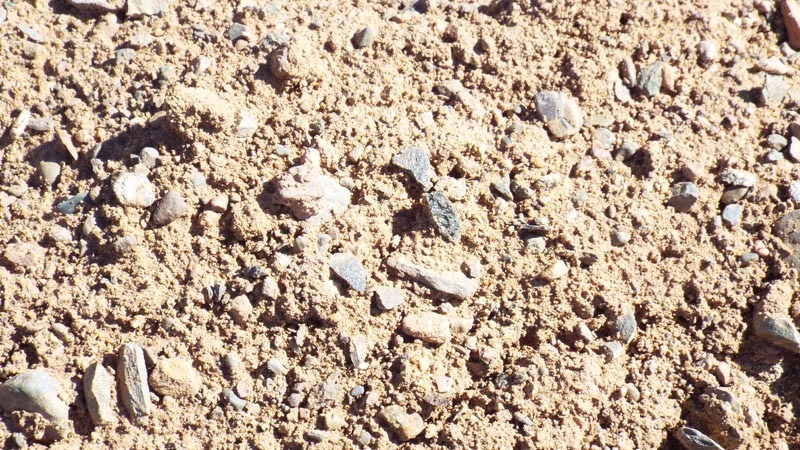 It is brown in color and used mainly for driveways or as a base for construction projects. 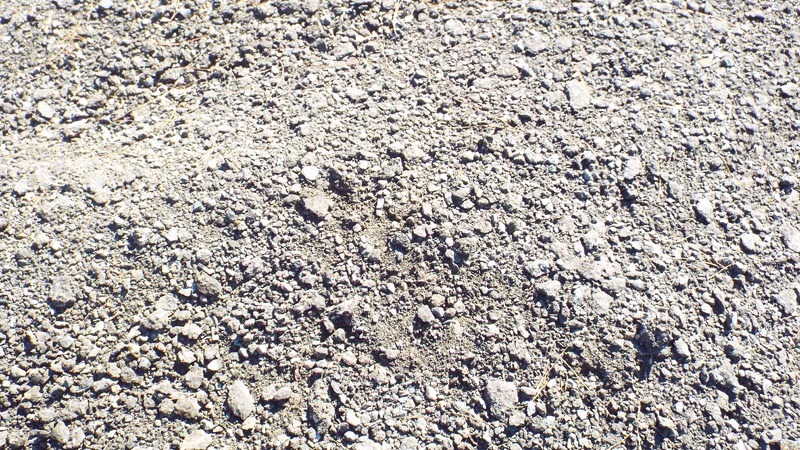 Class 1 gravel typically has less clay than class 1 gravel. Our class 5 limestone is crushed to ¾” and smaller. It is primarily used as a road base. 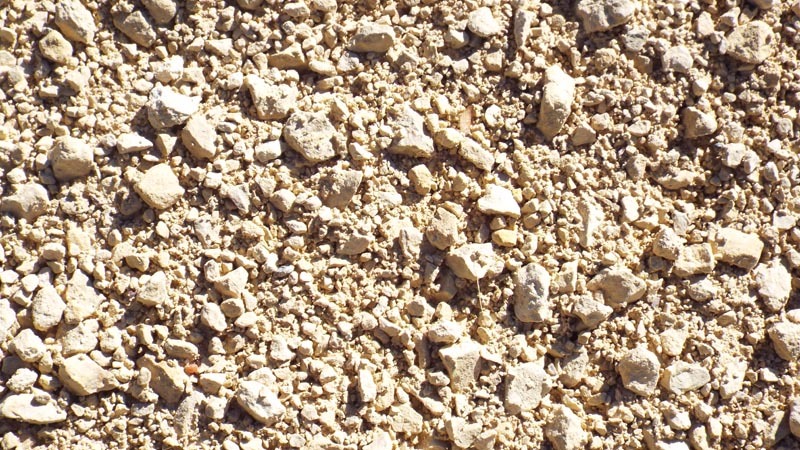 Class 5 limestone is light yellow in color. Our class 5 red limestone is crushed to ¾” and smaller. It is primarily used as a road base. 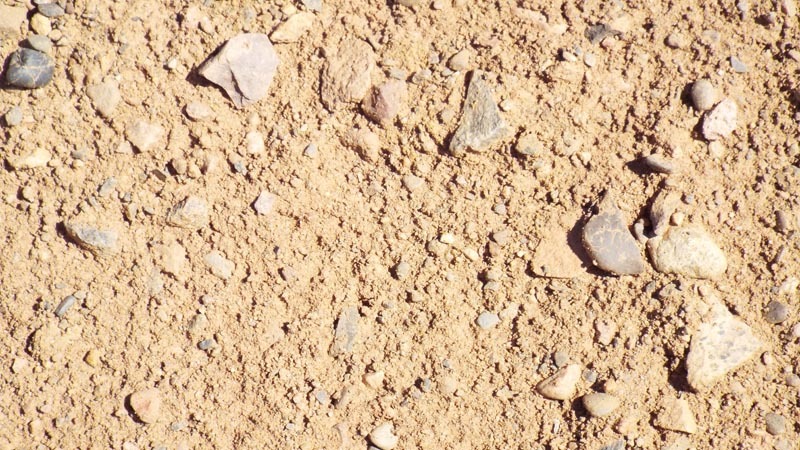 Class 5 red limestone is light red in color. Our class 5 trap rock is ¾” and smaller crushed rock and fines. It is primarily used as a road base. Class 5 limestone is bluish gray in color. 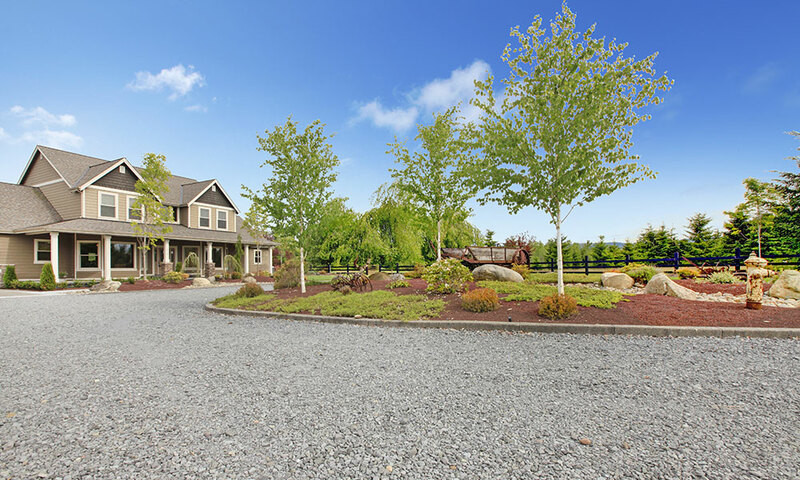 Our recycled class 5 asphalt/concrete is crushed to 1” and smaller with fine lines. 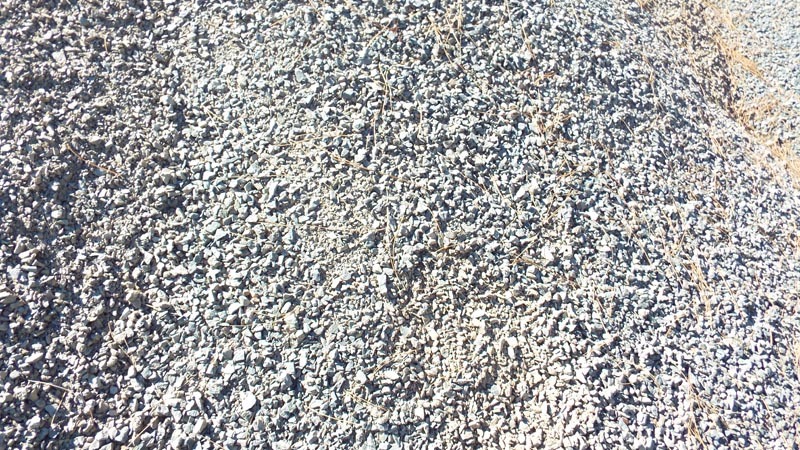 It is produced from recycled asphalt and gravel. 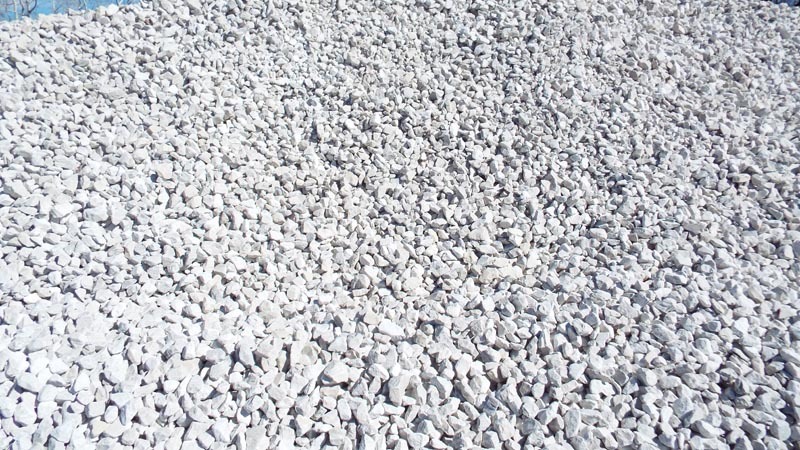 Our crushed concrete contains pieces of concrete crushed with small fines. It is most often used on road and construction projects. Description of Asphalt Millings coming soon.